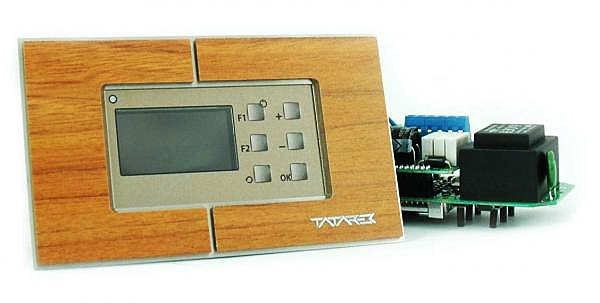 TATAREK company was founded in 1988 and is the leading manufacturer of power supplies, power packs, converters, chargers and consumer automation solutions for heating systems. 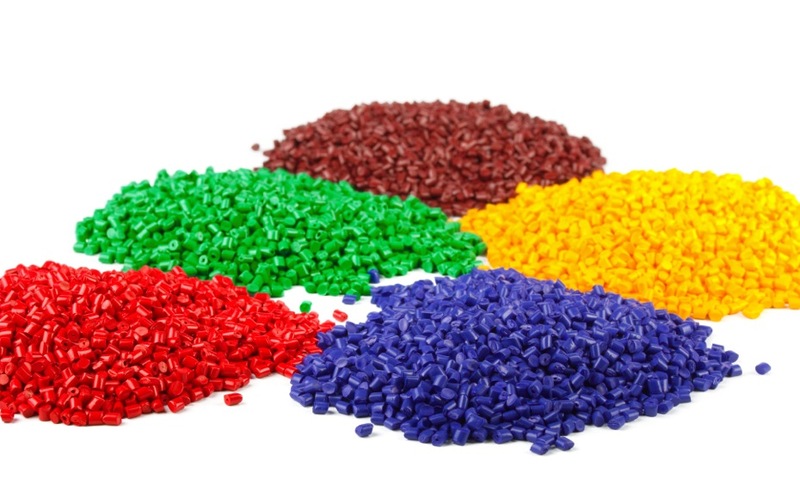 The high quality of our products has allowed us to build a solid and strong position on the European market and now the quality is the most important feature of all our products. 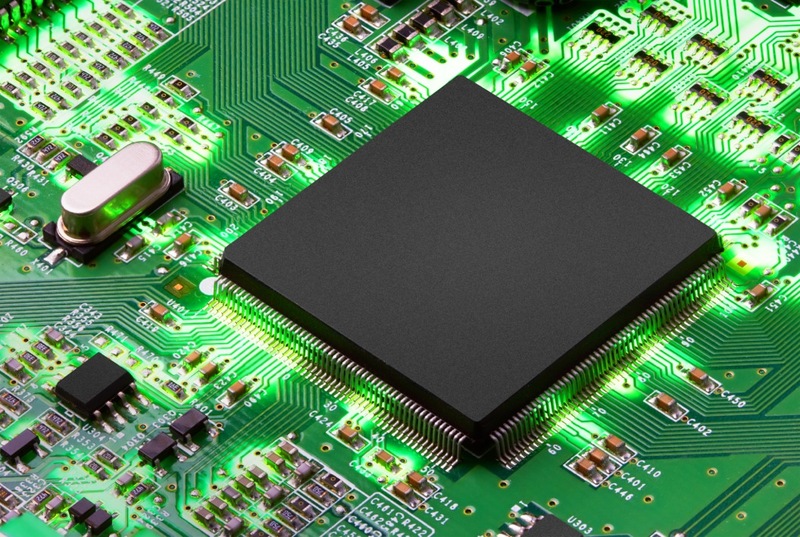 Our products are developed by our design office and manufactured from scratch in the plant in Wroclaw, allowing us to adapt the relevant specifications of each device typically for individual requirements of the customer. 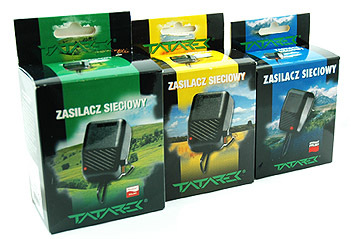 All products offered by the company Tatarek meet safety standards in force in Europe and are CE-certified. 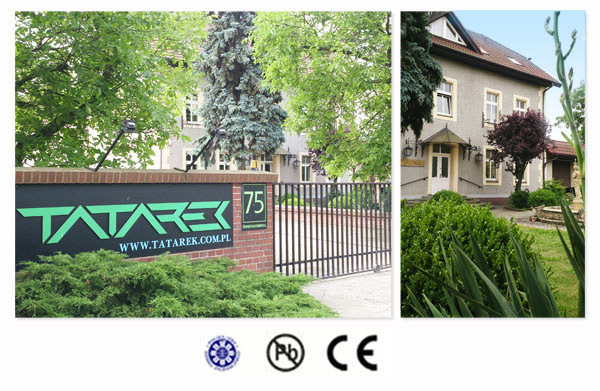 In 2007 we obtained the ISO 9001:2008 certificate, and our company has gained over the last several years a number of prestigious awards at trade fairs and various ceremonies at home and abroad.